John Thomas has ranked #1 on Ask a Lender’s annual Best VA Lender list for #1 Delaware VA Lender and for #1 Newark, Delaware VA Lender for 2018. Visit our Delaware VA Loans page for more information on how we can get veterans into their dream homes or Call 302-703-0727 to get started today. 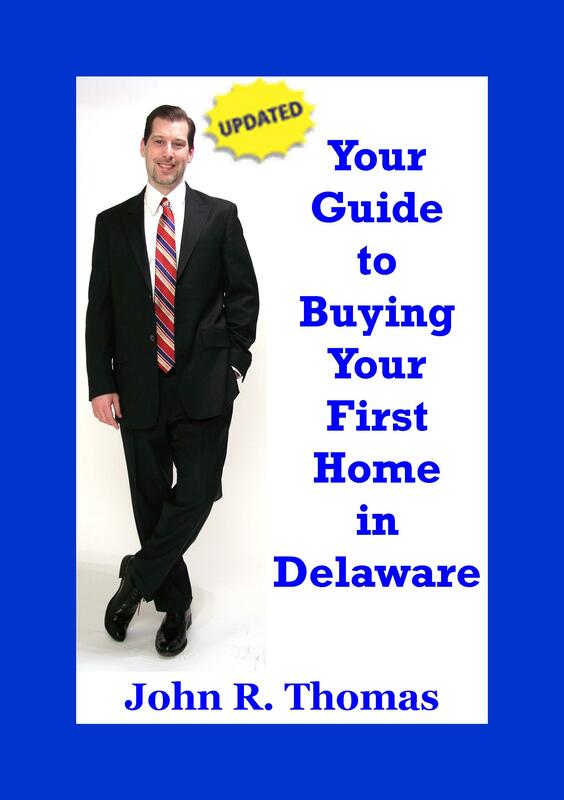 Why A Delaware VA Loan?